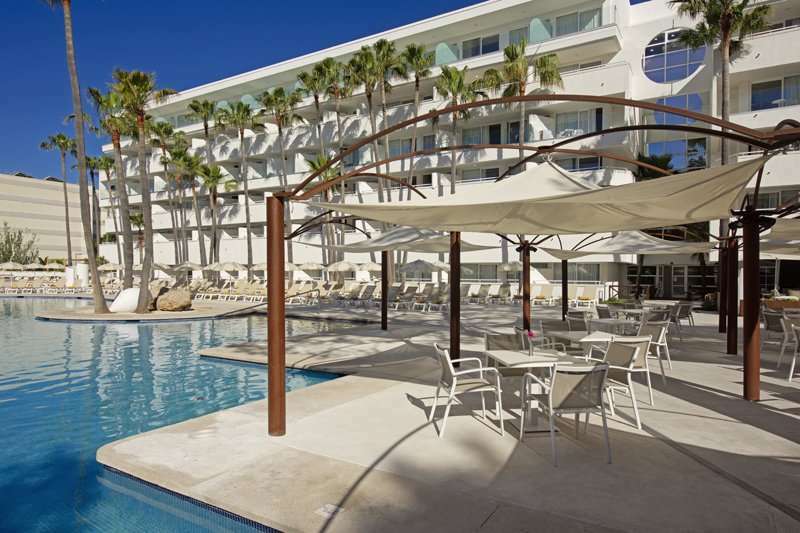 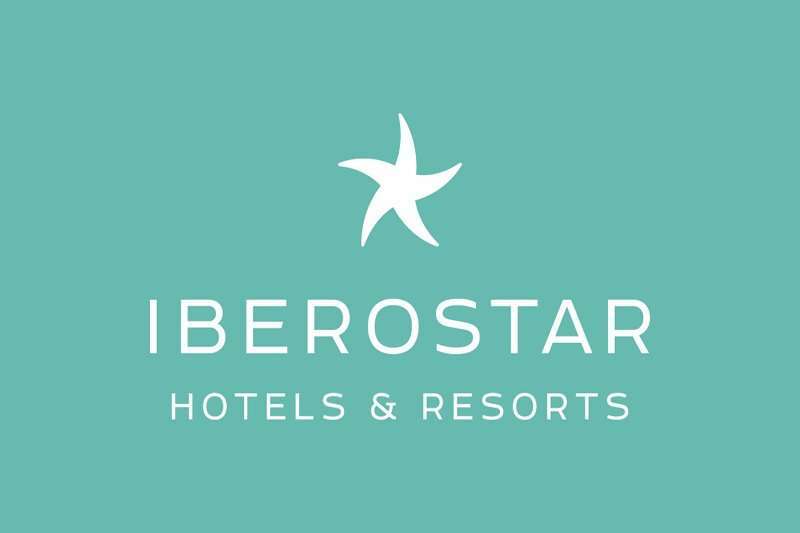 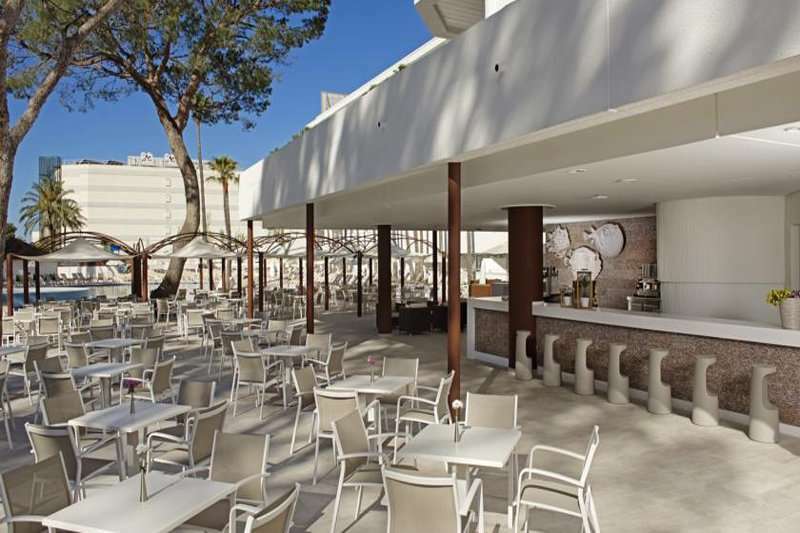 The Iberostar Cristina is a superb all inclusive 4* hotel just a two minute walk from Playa de Palma, one of the nicest beaches on the island, whilst being minutes from the centre Palma de Mallorca and the numerous prestigious golf courses in the region. 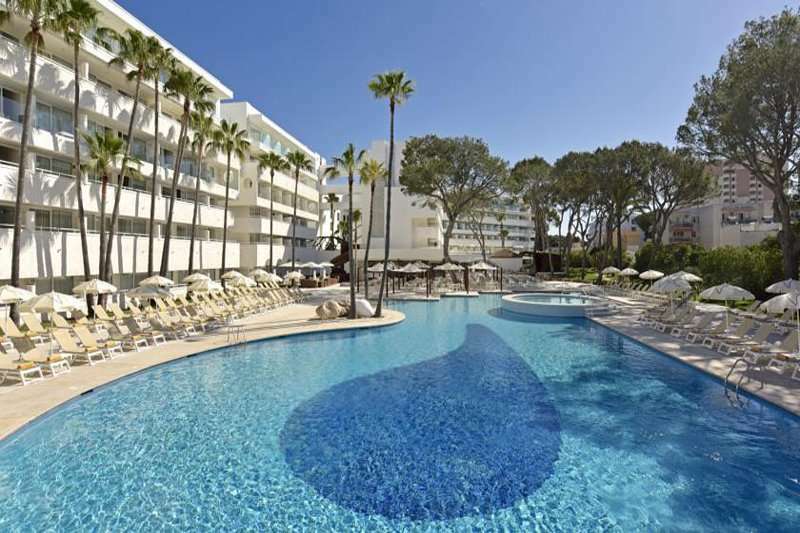 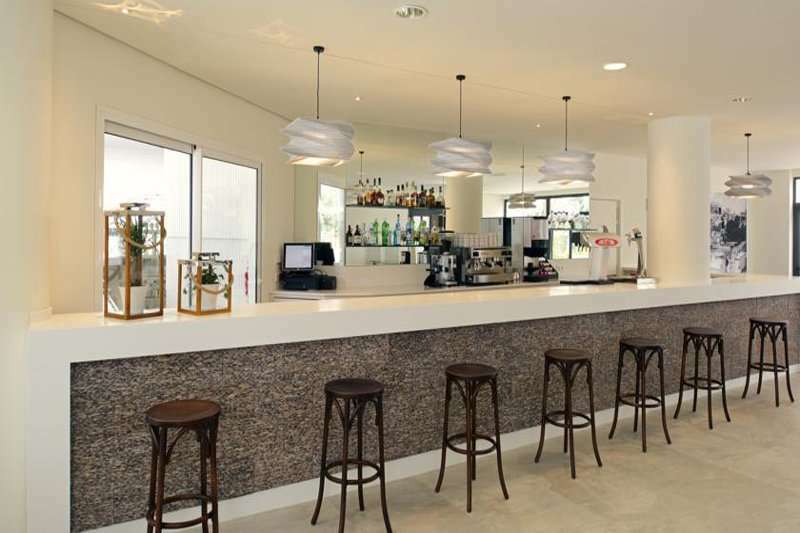 The hotel, renovated in 2015, offers a relaxing environment, surrounded by palm trees and tranquil gardens, with an array of sporting and leisure facilities found on site. 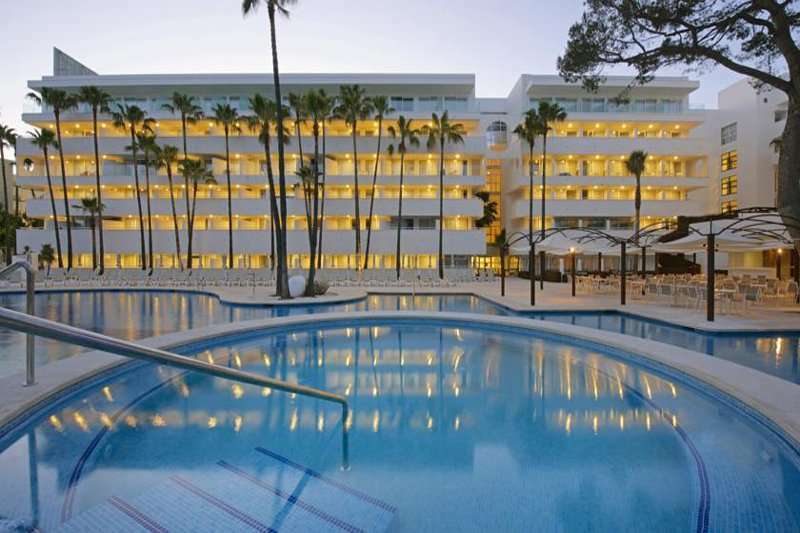 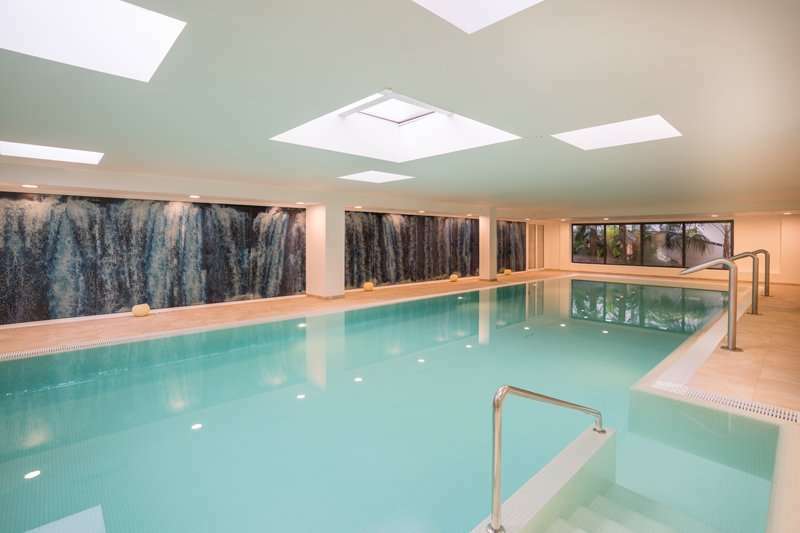 The hotel comprises of an outdoor pool, indoor pool, tennis courts, football pitch and the Sensations Spa featuring a fitness centre. 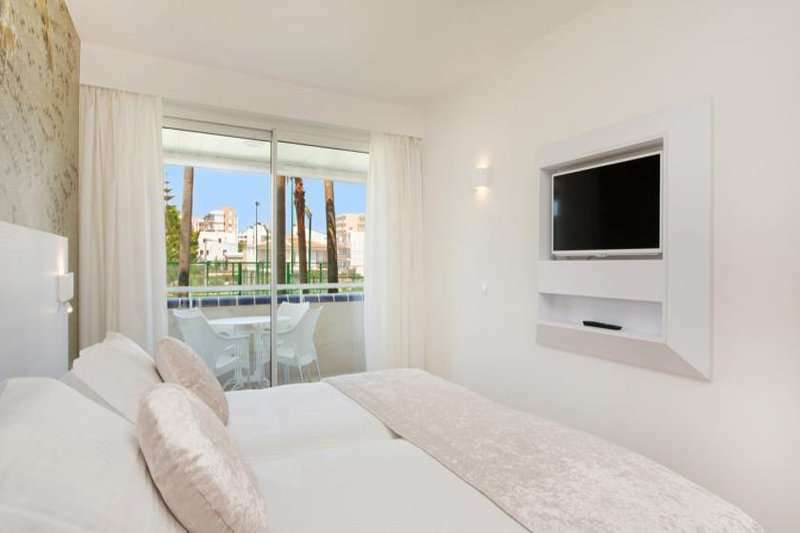 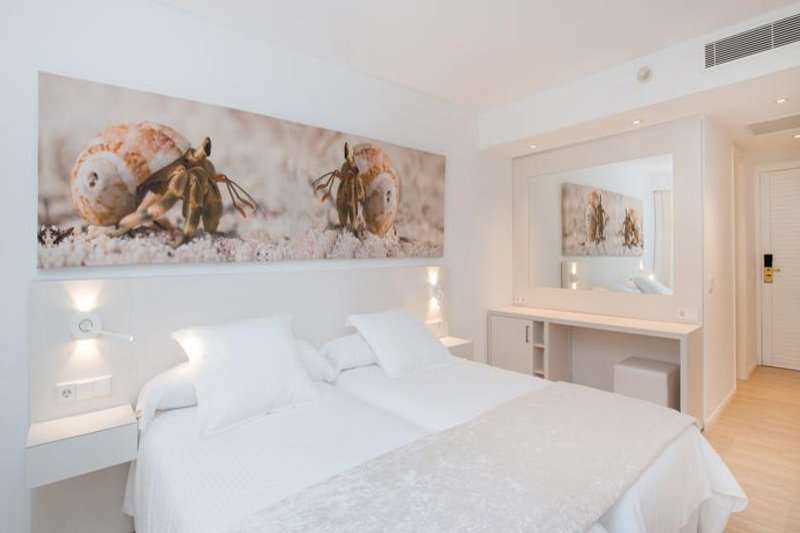 All rooms come with air conditioning, satelite TV, premium Wi-Fi, safe, minibar and balcony or terrace as standard. 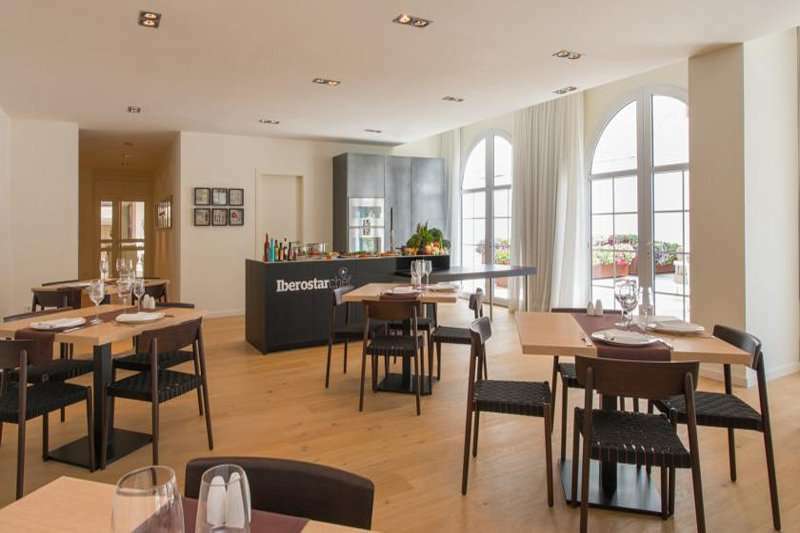 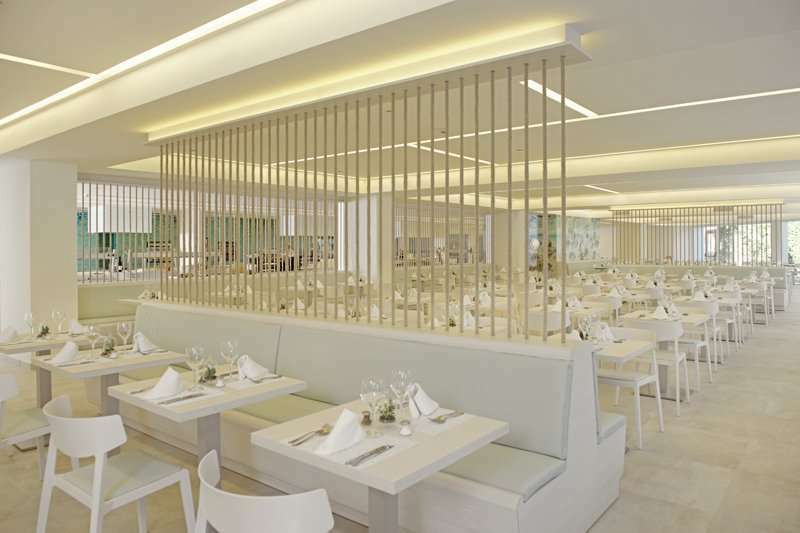 The hotels restaurant serves up a delicious buffet style international menu catering for all guests, whilst there is also a seasonal café on site. 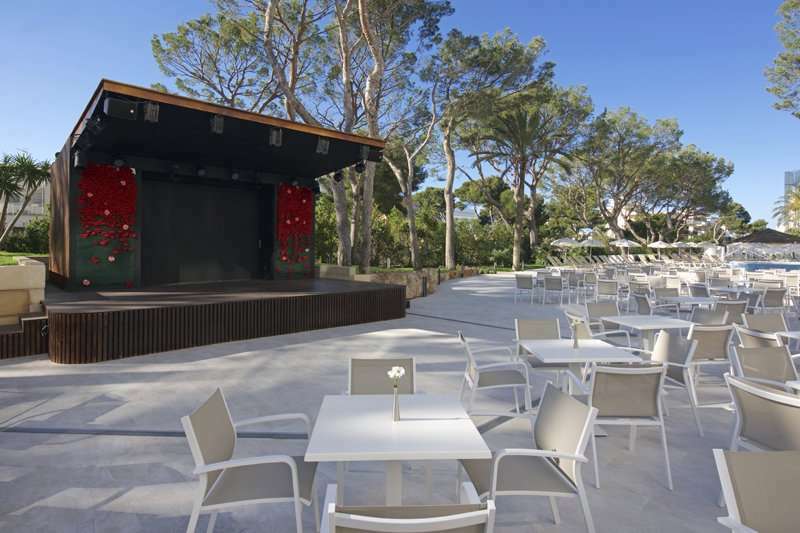 For the little guests there is a FUNPARK on site to maximise the enjoyment of their stay. 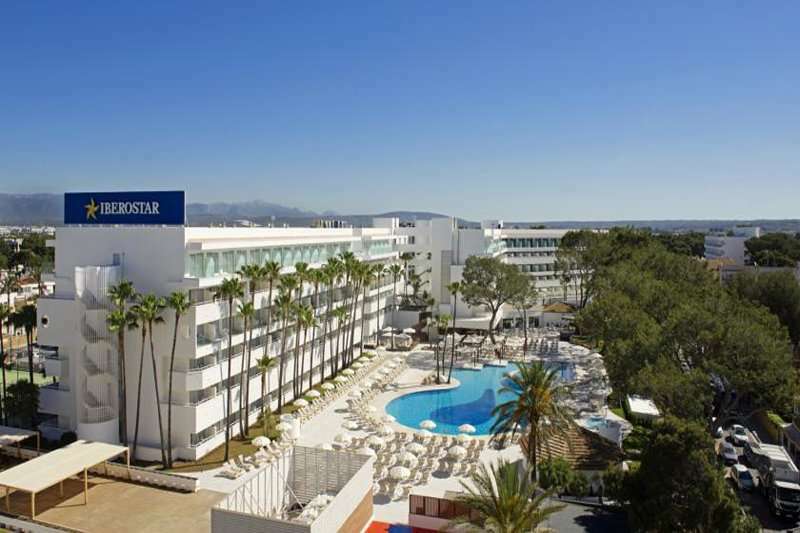 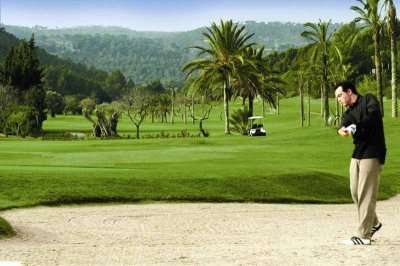 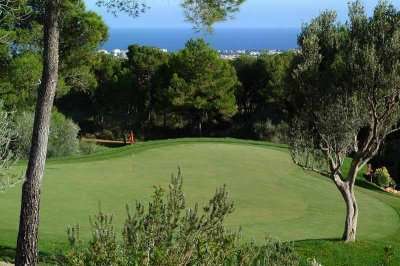 For an all-inclusive golf holiday in Palma de Mallorca, look no further than the Iberostar Cristina.